Valve today confirmed it was teaming with LG to create a SteamVR-powered headset. LG isn’t the first to use SteamVR Tracking — that honor belongs to HTC’s Vive — but it casts little doubt about Valve’s aspirations for OpenVR to be a one-size-fits-all platform for third-party hardware. LG’s last attempt at VR was a forgettable one. The 360 VR headset for the G5 smartphone failed to generate any real traction and the company seems to have mostly abandoned the device. Details are sparse — save for the prototype using SteamVR Tracking and the OpenVR platform — but Valve noted the device was “designed to deliver a high fidelity, next generation VR experience.” The statement is basically a PR master class on how to say something while really saying nothing. 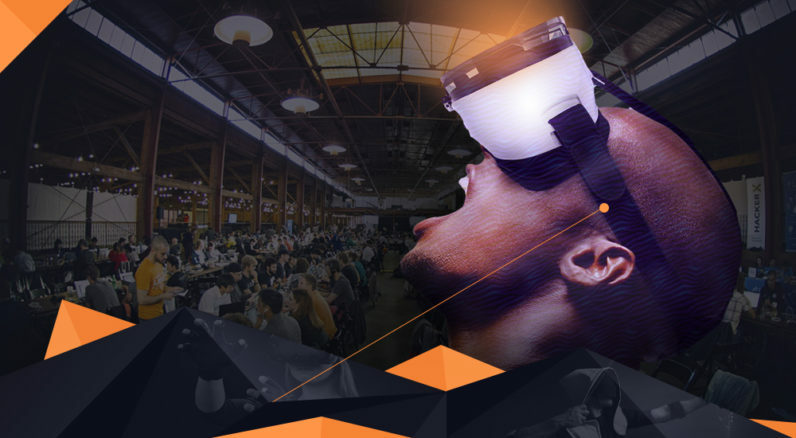 LG is set to show off the headset at Valve’s booth this week at GDC in San Francisco.